Wat is dit voor site? Wij zoeken de goedkoopste boeken op internet. 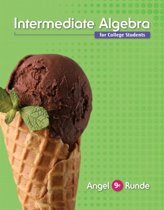 University Calculus, Early Transcendentalsvonden we het goedkoopst op Bol.com voor €0. We hebben gezocht in nieuwe en tweedehands boeken. Rechtsonderaan de pagina kan je het boek direct bestellen	via Bol	.com. Note: You are purchasing a standalone product; MyMathLab does not come packaged with this content. MyMathLab is not a self-paced technology and should only be purchased when required by an instructor. 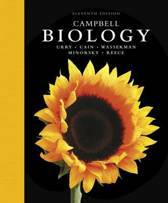 If you would like to purchase both the physical text and MyMathLab, search for: 0321999576 / 9780321999573 University Calculus, Early Transcendentals Plus MyMathLab -- Access Card Package, 3/e Package consists of: 0321999584 / 9780321999580 University Calculus, Early Transcendentals, 3/e 0321654064 / 9780321654069 MyMathLab Inside Star Sticker 0321431308 / 9780321431301 MyMathLab -- Glue-in Access Card NOTE: Before purchasing, check with your instructor to ensure you select the correct ISBN. Several versions of Pearson's MyLab & Mastering products exist for each title, and registrations are not transferable. To register for and use Pearson's MyLab & Mastering products, you may also need a Course ID, which your instructor will provide. Used books, rentals, and purchases made outside of Pearson If purchasing or renting from companies other than Pearson, the access codes for Pearson's MyLab & Mastering products may not be included, may be incorrect, or may be previously redeemed. Check with the seller before completing your purchase. 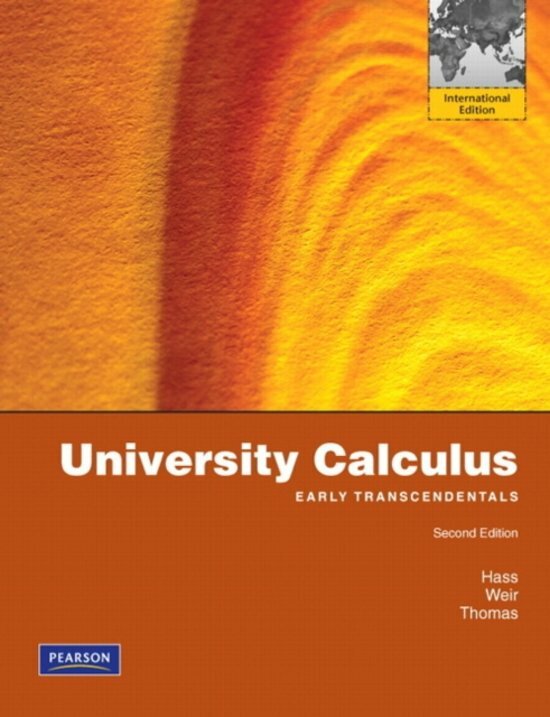 University Calculus, Early Transcendentals, Third Edition helps students generalize and apply the key ideas of calculus through clear and precise explanations, thoughtfully chosen examples, meticulously crafted figures, and superior exercise sets. 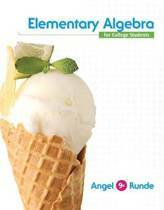 This text offers the right mix of basic, conceptual, and challenging exercises, along with meaningful applications. 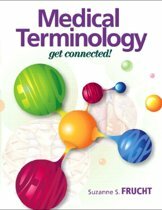 This revision features more examples, more mid-level exercises, more figures, improved conceptual flow, and the best in technology for learning and teaching.